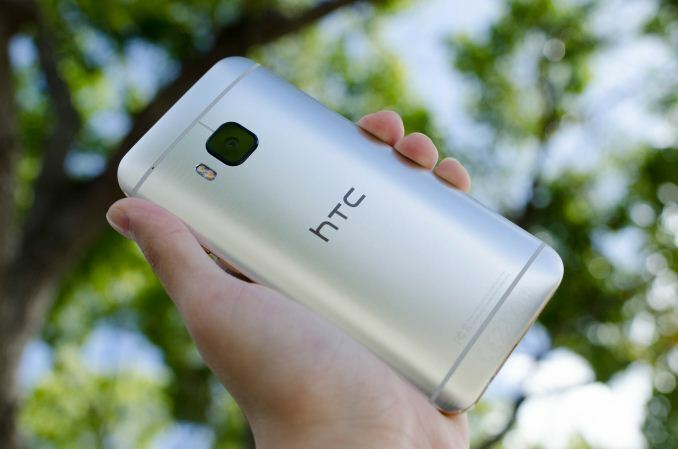 Barring any unforeseen complications, HTC One M9 users in Europe, the Middle East, and Africa should be receiving an OTA update today which will bring the software to version 1.40.401.5. This update rolled out in Taiwan a couple of weeks ago, and will be sent to North American units later this month. You can find the list of changes for this update below. While this update is still Android Lollipop 5.0.2 instead of Lollipop 5.1, the improvements to battery life and camera processing will definitely be appreciated by users. Does this really warrant an article? Given that the M9's main problems are software inherent, the fact it is being taken serious and (at least attempts at) being solved, is good 'news'. Now before I get the wrath of any non M9 user.. The hardware (except screen) is really good and a blessing in usage, but camera, big.LITTLE usage and subsequent heat issues are all due to software. Camera is slowly being improved and with Android M, we (all big.LITTLE users) might see better usage and less wakelocks claiming big cores. Those fellows should be sleeping 90% of the time ;). After, given... a lot of changing settings in android, setting my M9 up, it runs 2-3 days and I have almost none of the original mentioned issues. Combined with RAW and the phone becomes good on all fronts. It's just not proper to expect a normal user to disable half of Google's crap and limit most of the options to what you prefer to achieve a 1+ day battery. If big.LITTLE would perform in the future as well, even that would solve the problems. I'm aware that the M9 has issues and this is probably a very welcome update. I'm just commenting because i think that as independent media Anandtech should either publish articles like these for all (popular) manufacturer's updates or no manufacturers updates. Posting just this one seems a bit skewed towards HTC. AnandTech has published a two-part review of the M9, and they're well aware of its weaknesses. So it makes sense to publish news about updates that may fix or mitigate some of these issues. They've certainly done this for other devices in the past, though I can't say whether all manufacturers have had "equivalent" treatment. Even as non owner I find this interesting to see because it tells me they are dealing with the issues. And that matters for a future buy or recommendations to other people.